For your first appointment at our practice, you will be asked to provide information to introduce yourself to us and to familiar you with our office policies. 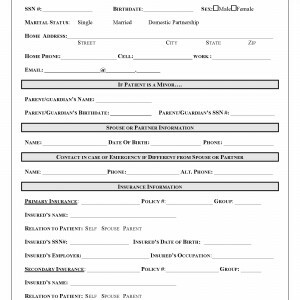 Please fill out the form below prior to your appointment and bring it with you to your visit. We look forward to seeing you in our office!